This list has been voted on by the community to rank the absolute best mandolin players in the world today. Who are the best living mandolinists? These best mandolin players in the world include men and women who have mastered the mandolin and become the best in their respective genres. Cast your votes below for the best mandolinists living today. The mandolin is an Italian stringed instrument with strings. It is from the lute family and comes in many varieties, but the most famous is the Neopolitan. The mandolin is used in Italian, classical, folk, bluegrass, and rock music. 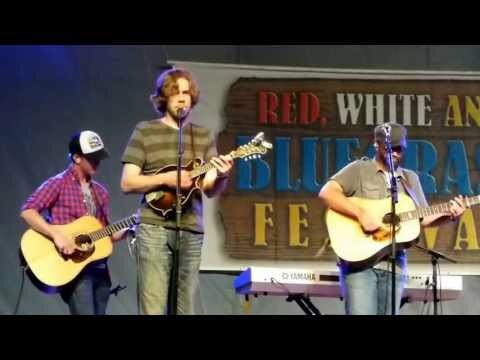 These best mandolin players in the world are from different genres but are all greatly adept at their instrument. The best mandolinists on this list have the ability to execute flawless music whether its a rehearsed piece or something improvised. These musicians have helped define their respective musical times and produce entertaining, engaging music. 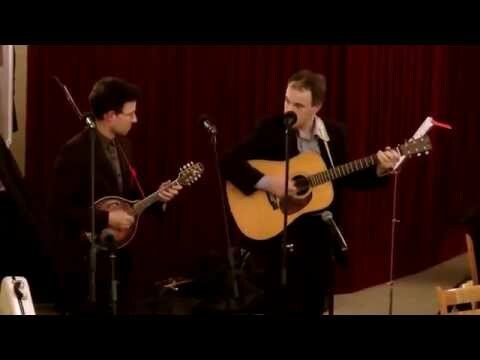 The best living mandolin players are from all over the world and include musicians like Chris Thile, Andy Statman, Sam Bush, and Sierra Hull. To become one of the best mandolin players in the world takes great commitment, a strong work ethic, and dedication. Who is the best mandolinist in the world? Vote up the greatest living mandolin players below.